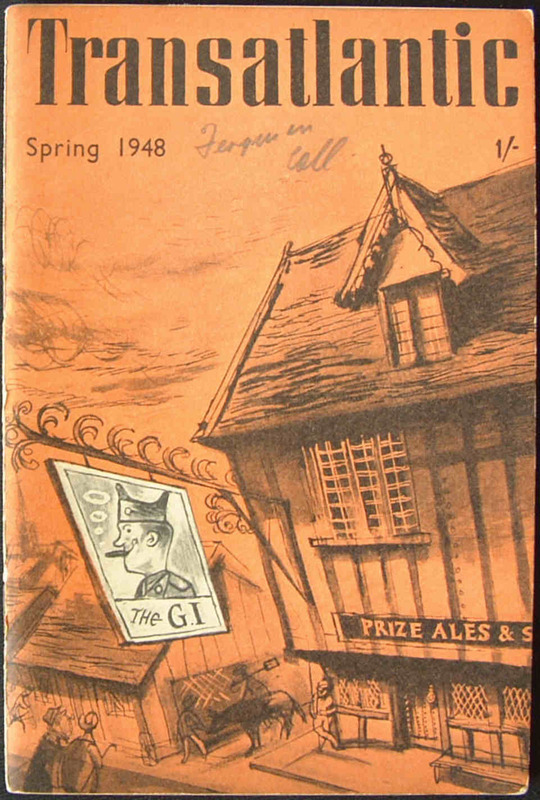 A periodical initially produced by Penguin. 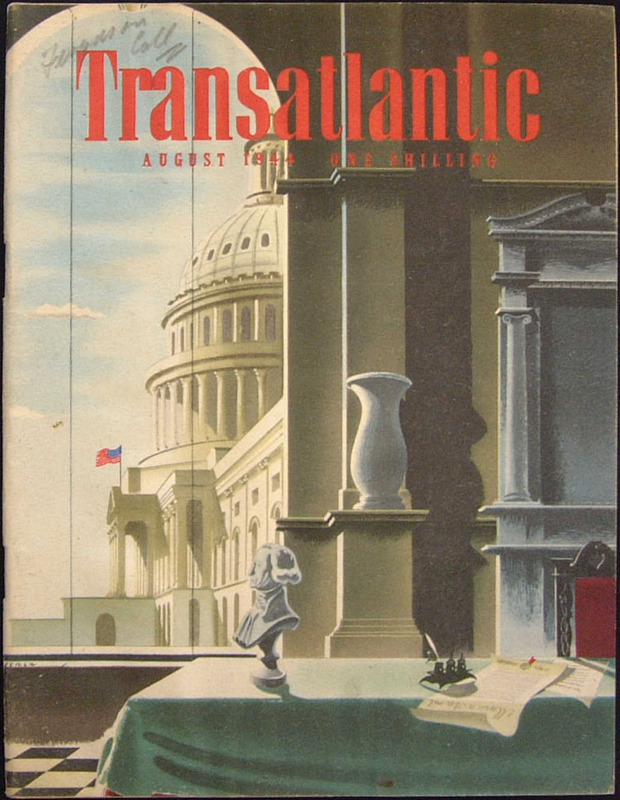 There were 34 monthly issues from September 1943 to June 1946. 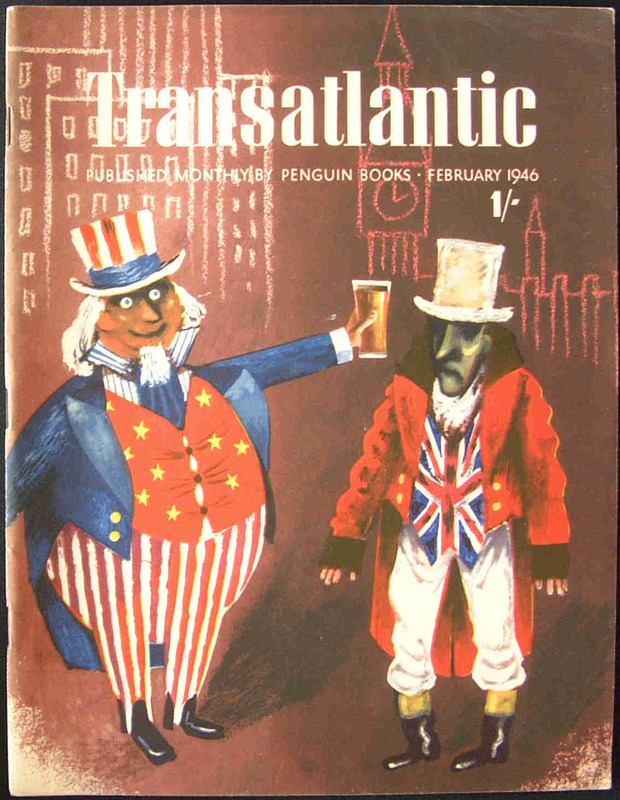 The series was designed to "assist the British and American peoples to walk together in majesty and peace". 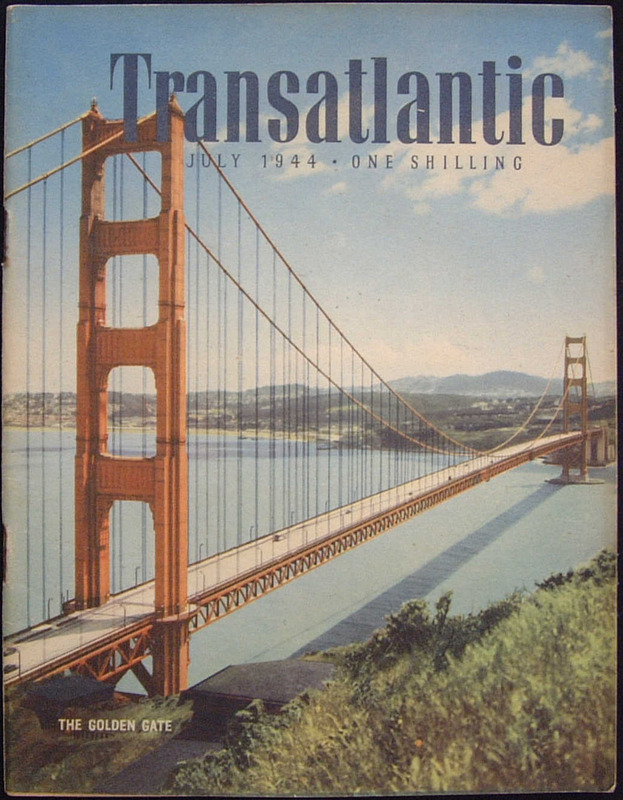 The magazine was 7¼" x 9¼" in size. 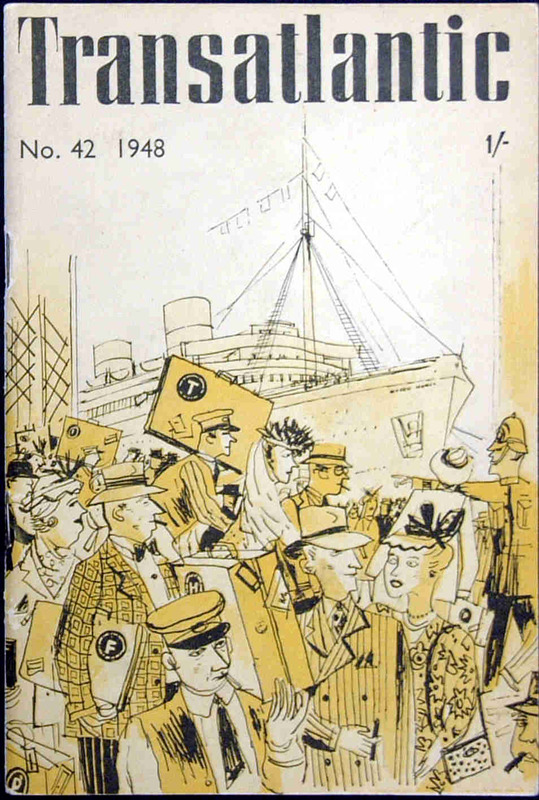 It contained a mixture of articles, illustrations (black and white photographs and drawings) and a large measure of advertising. 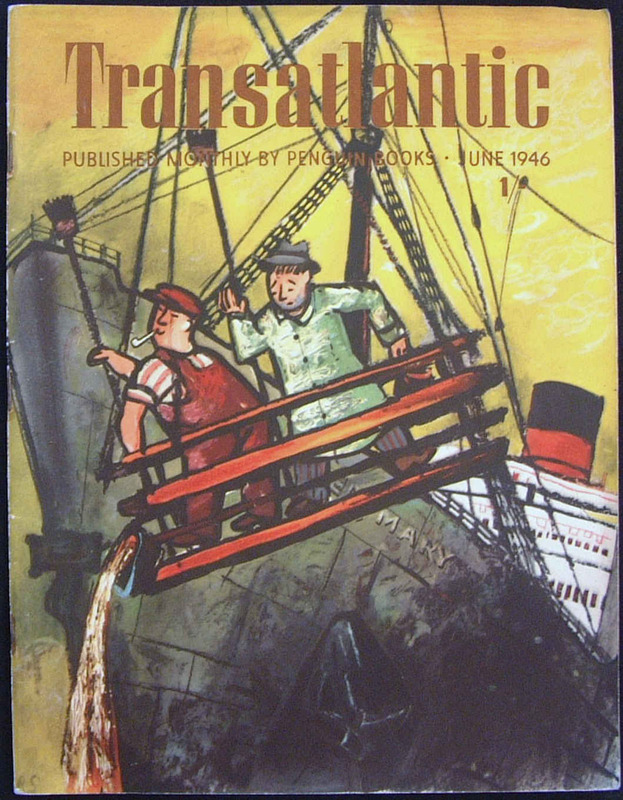 Because of the problems with paper supplies and rationing (and thus the pressure on Penguin Books with their other publications) Alan Lane decided to end the series and sold it off for a nominal sum of five shillings, for the title and goodwill, to a new company which was called 'Transatlantic Books Ltd.' A further 8 issues of 'Transatlantic' (T35 - T42) were produced quarterly from Autumn 1946 to Summer 1948 by Transatlantic Books Ltd. 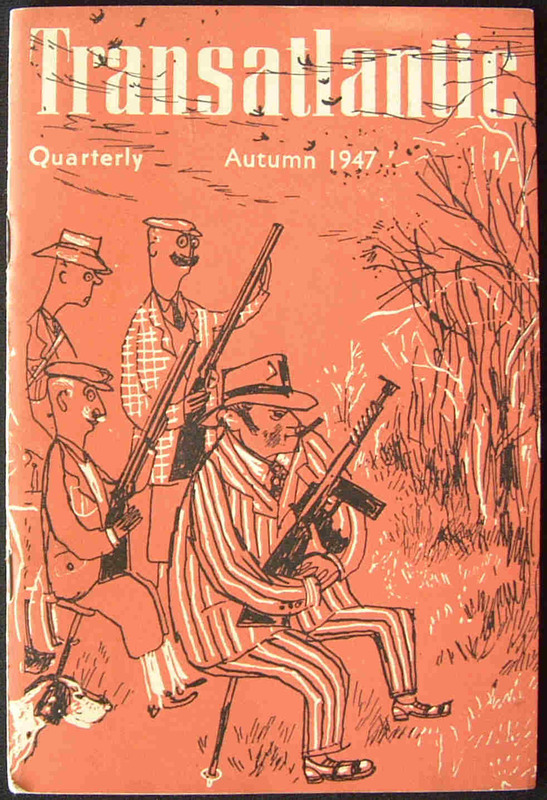 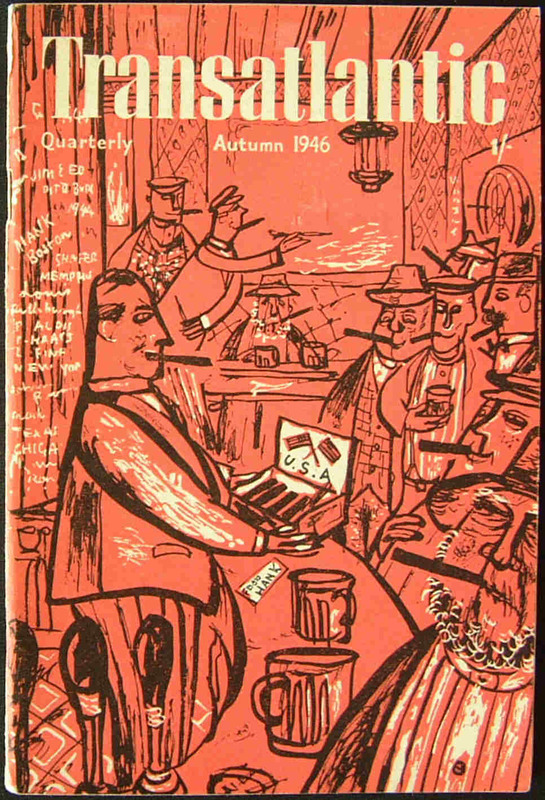 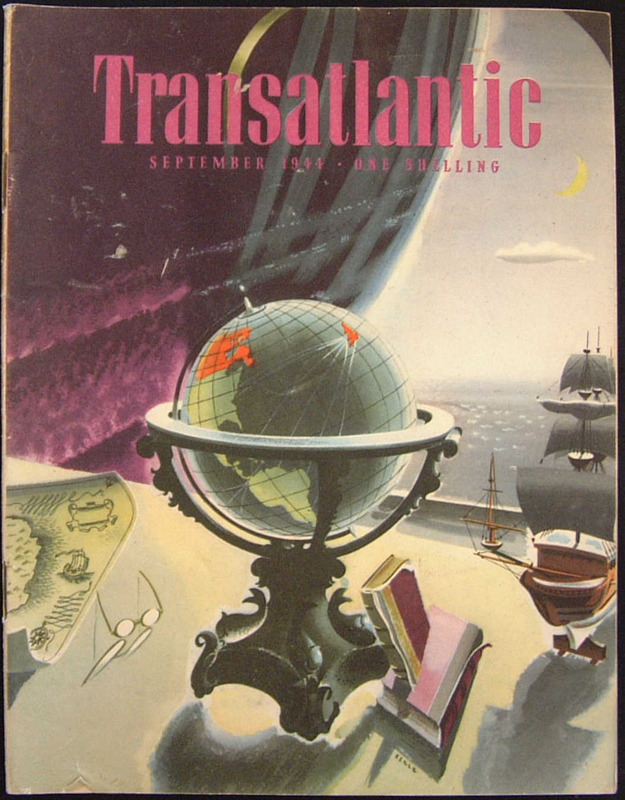 The new version of the magazine was produced with a smaller size of 5" x 7½"
The TRANSATLANTIC magazine was not obviously a Penguin publication and did not bear any of the logos or branding usually associated with Penguin Books. 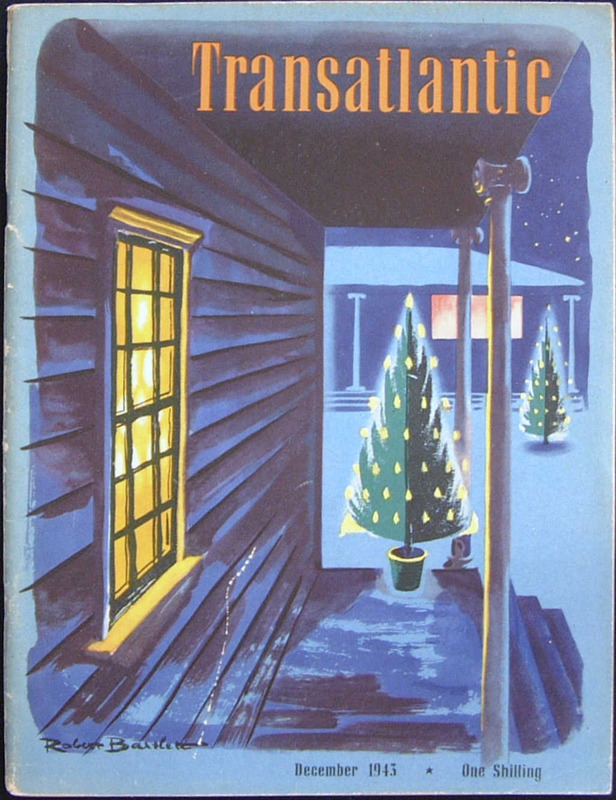 Inside, it stated "Published by Penguin Books Ltd. (Director: Allan Lane)". 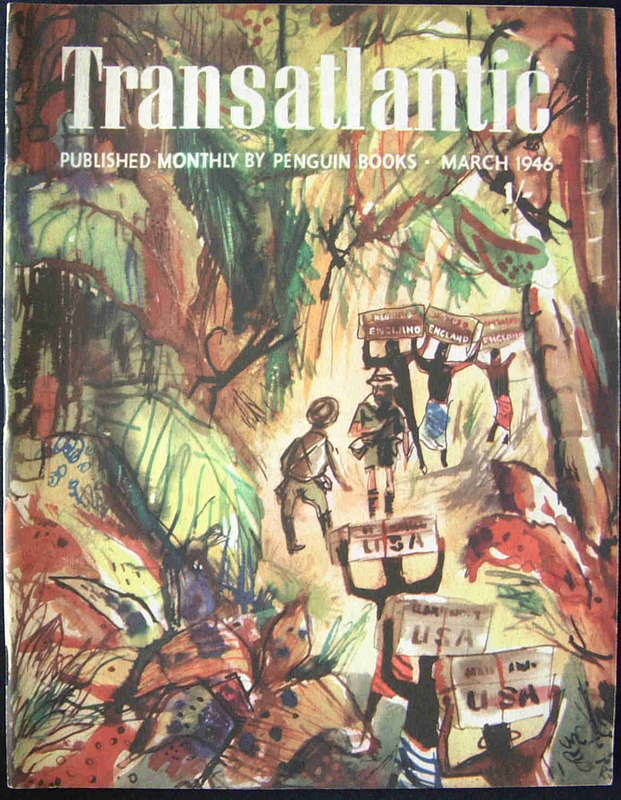 From January 1946 the cover carried the inscription Published Monthly by Penguin Books. 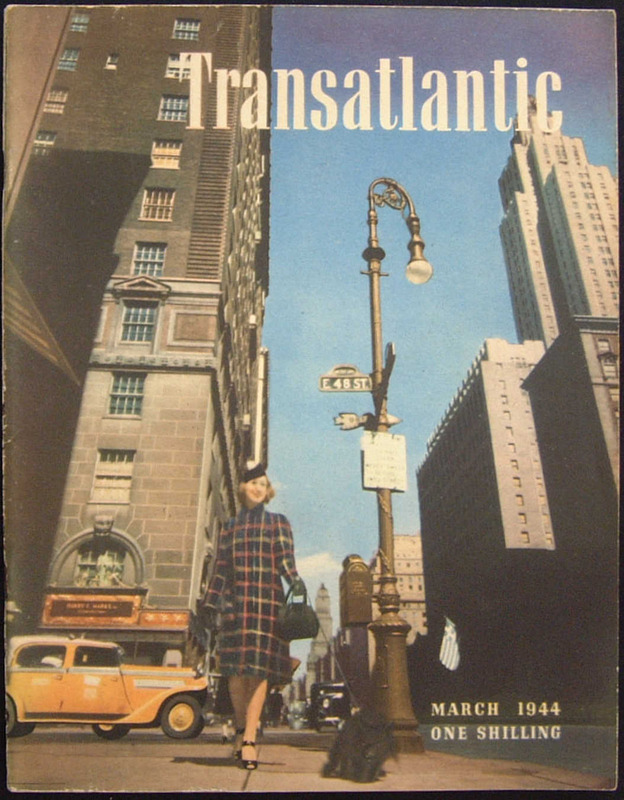 The magazine also carried the name of the Editor, followed by: with the collaboration of the Writers' War Board, New York, and the address of the 'Editorial Offices'. 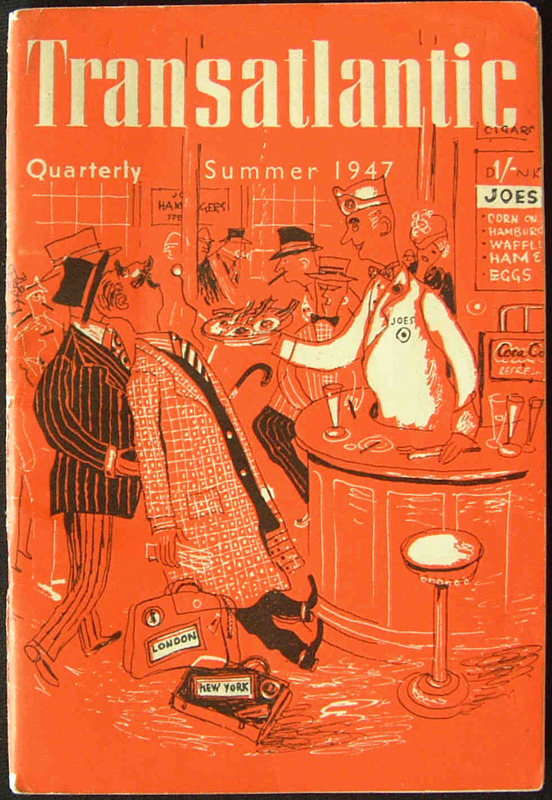 Throughout all 42 issues the 'Advertisement Offices' were located at 30 Fleet Street, London EC4. 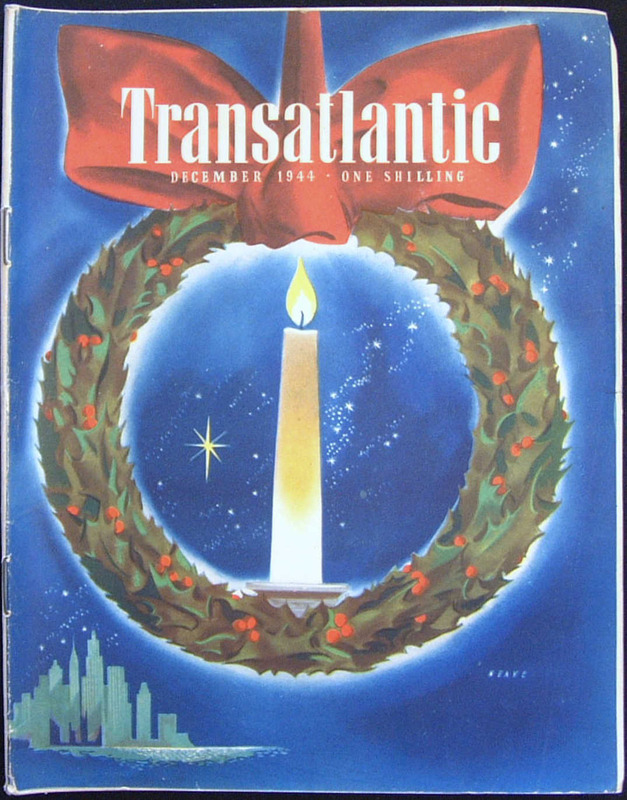 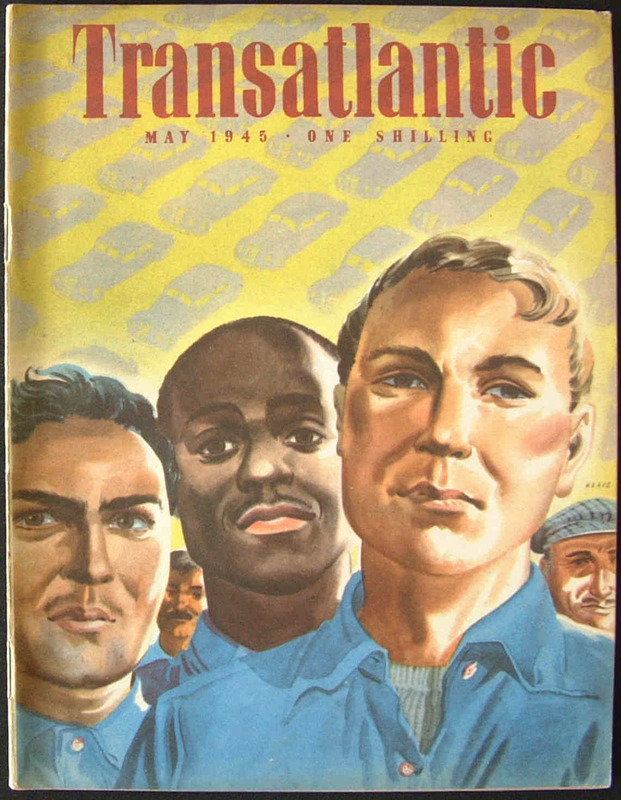 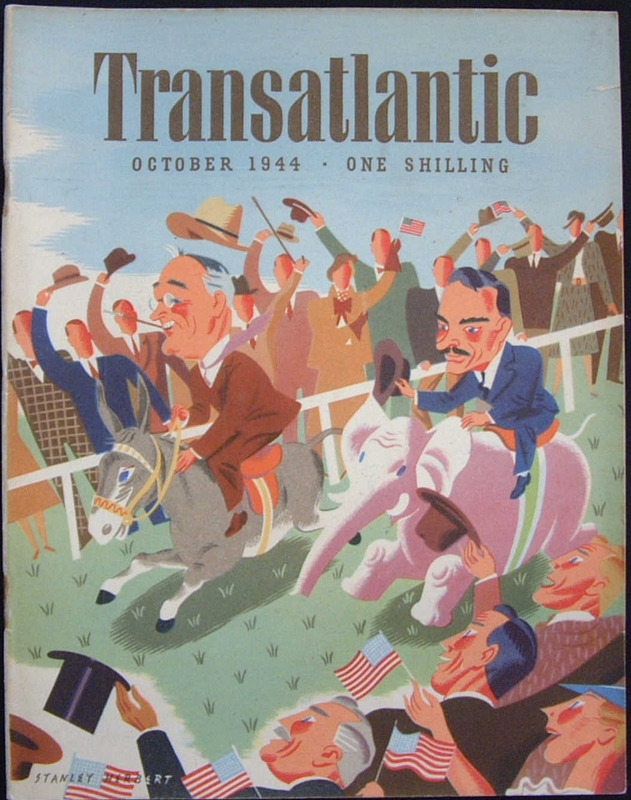 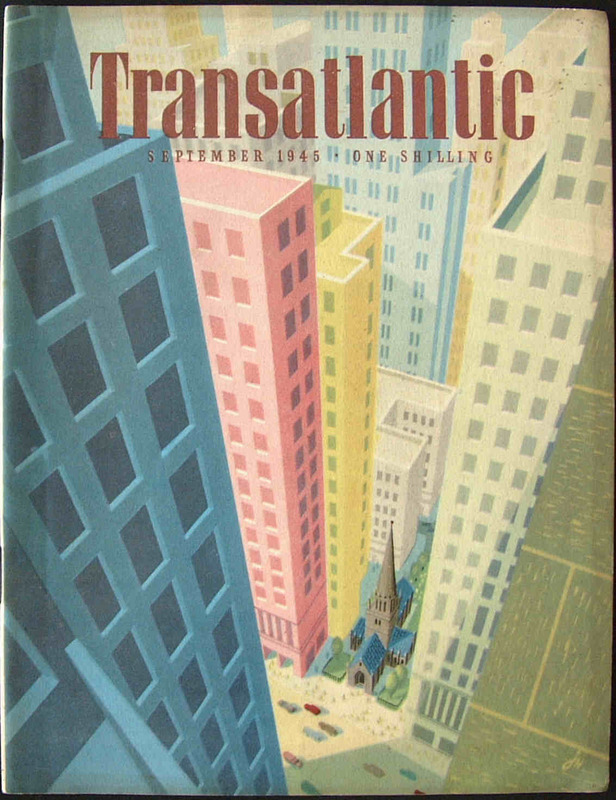 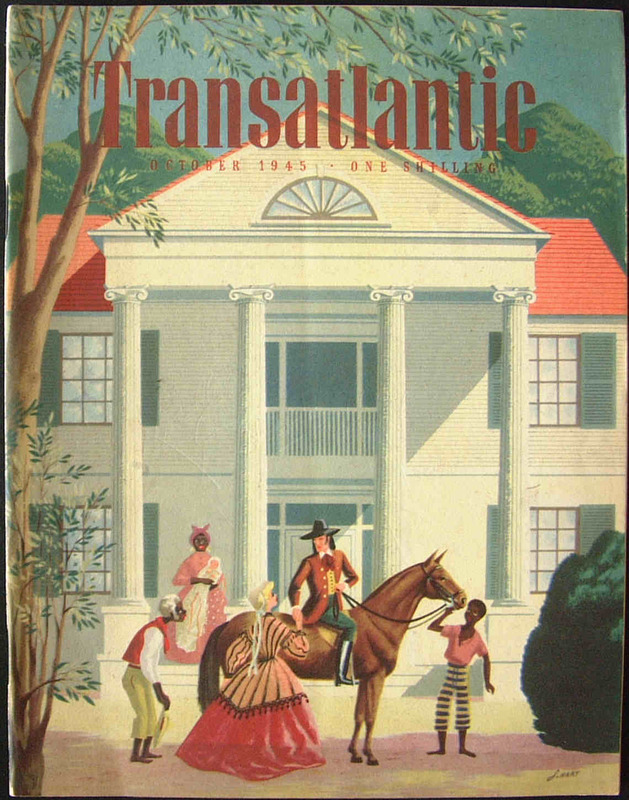 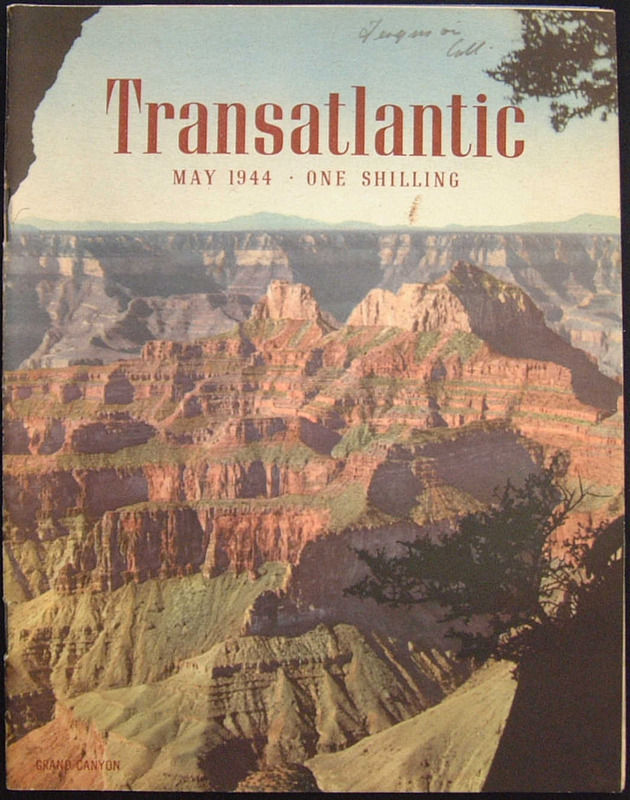 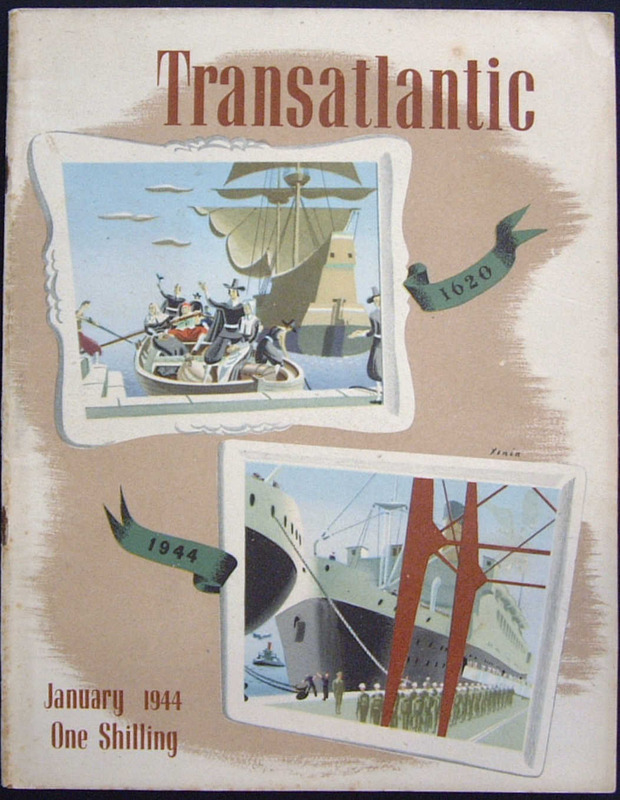 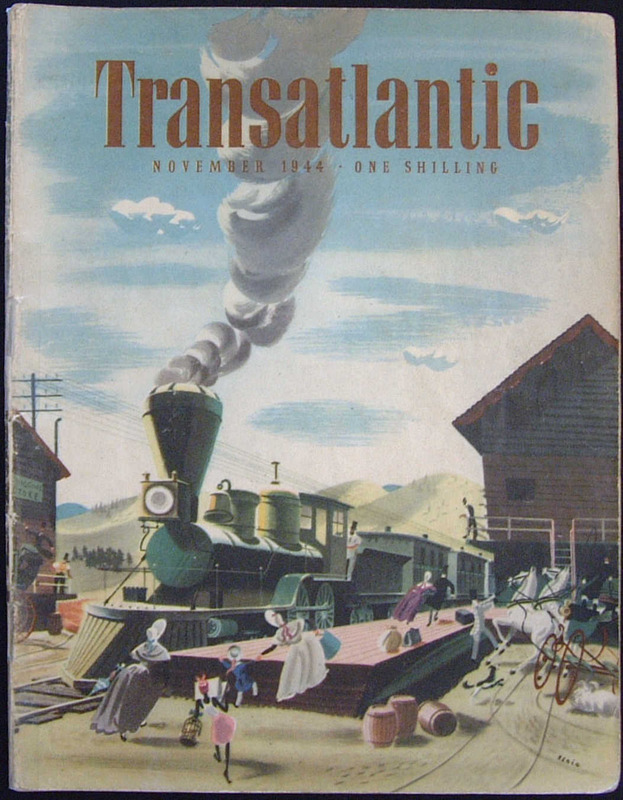 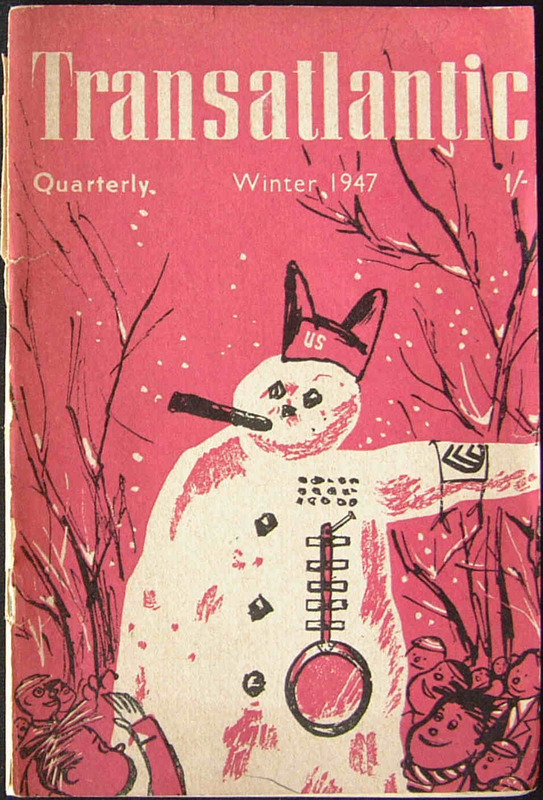 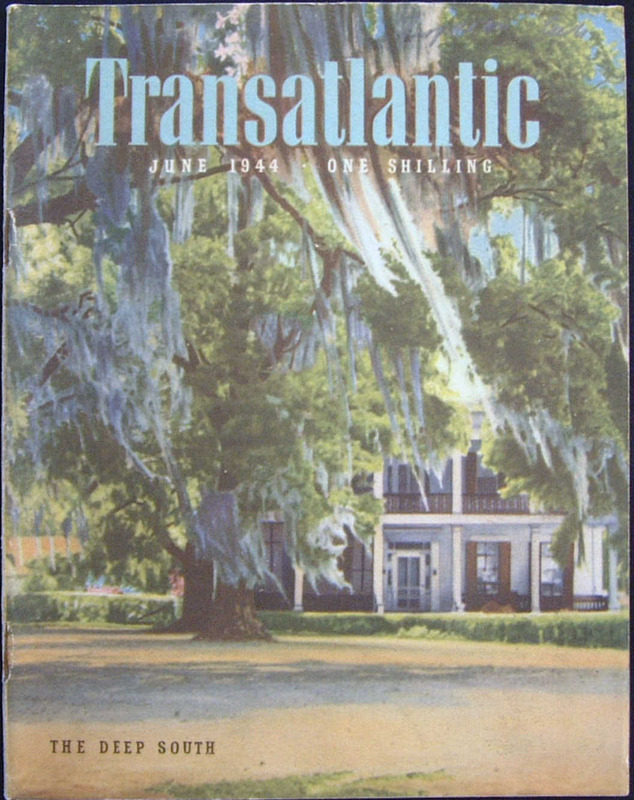 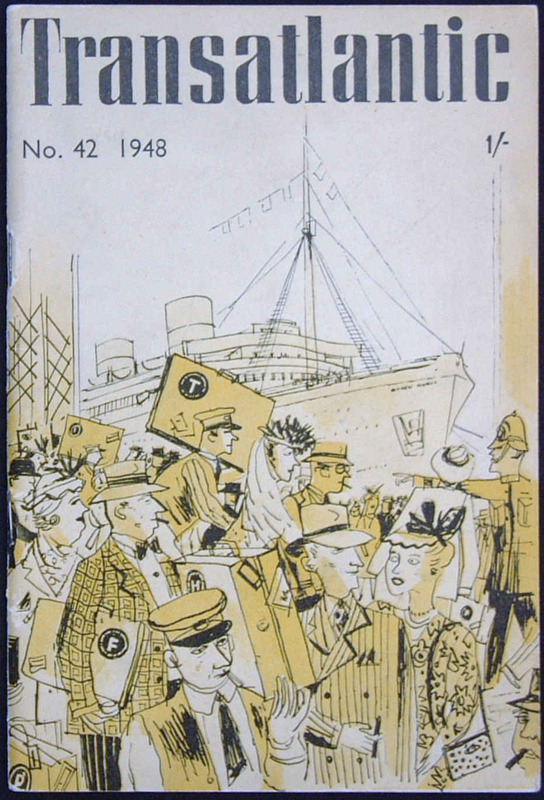 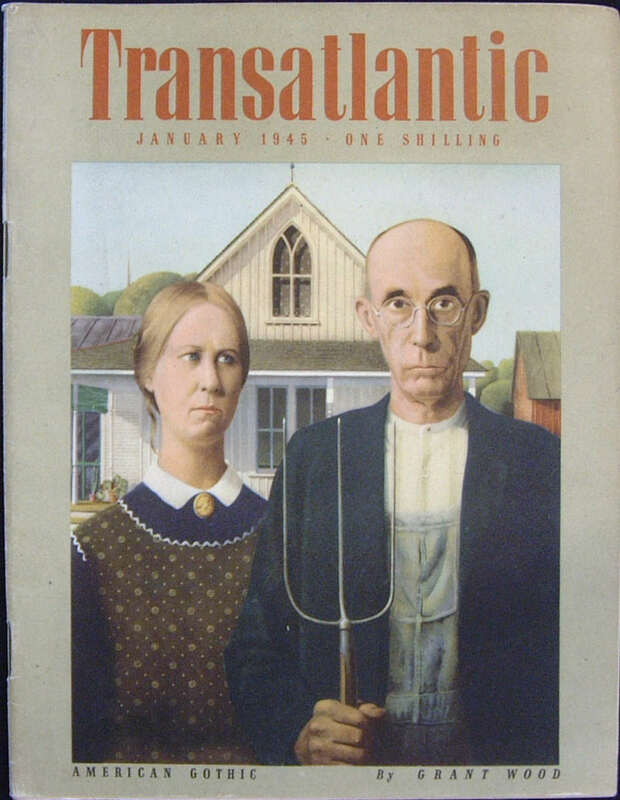 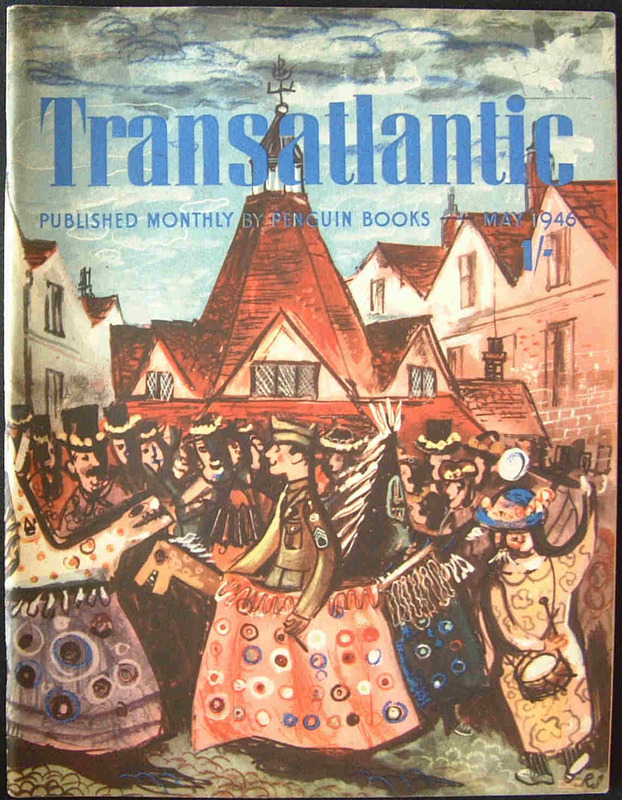 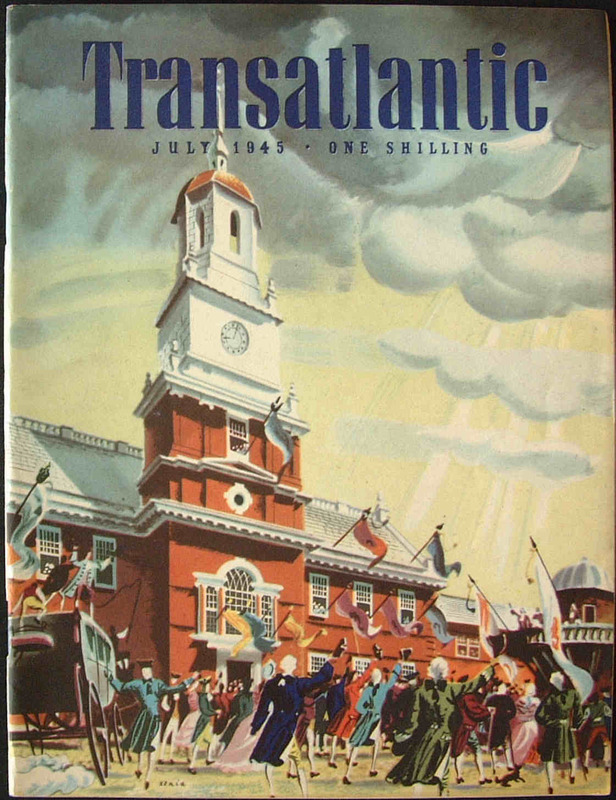 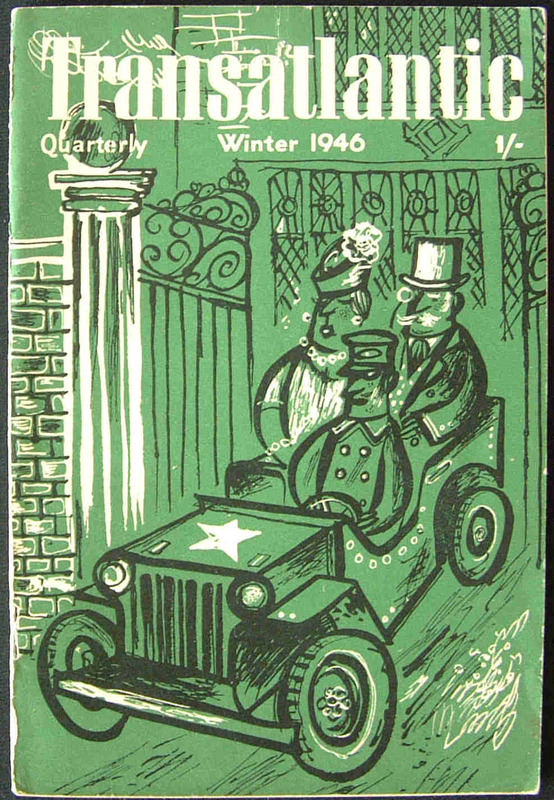 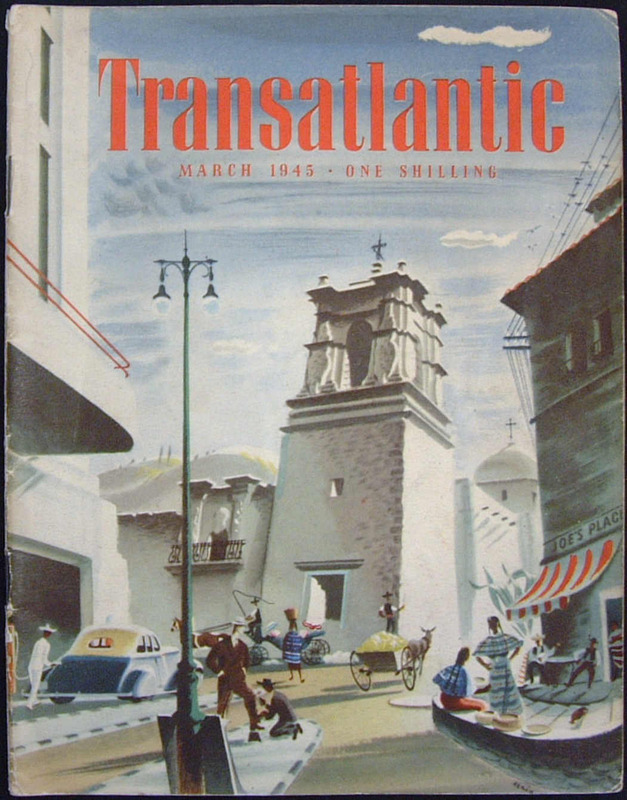 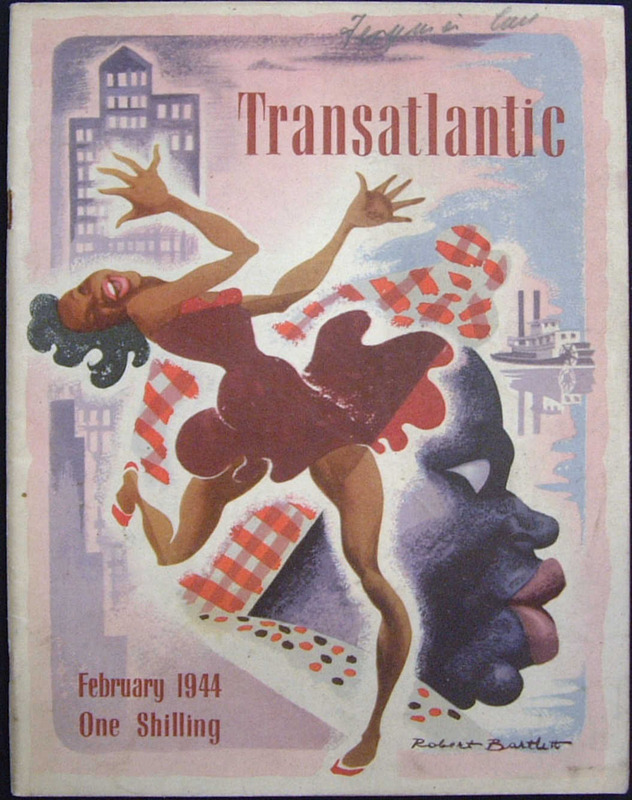 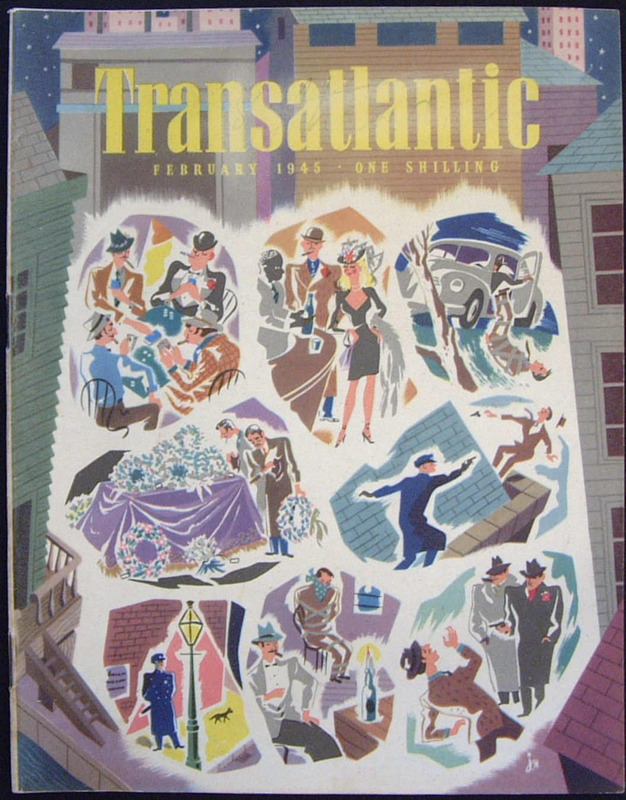 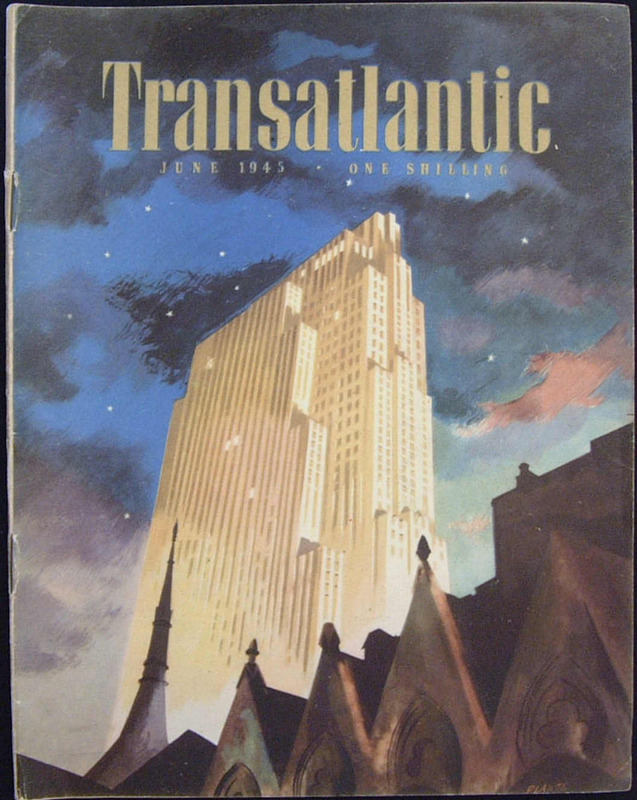 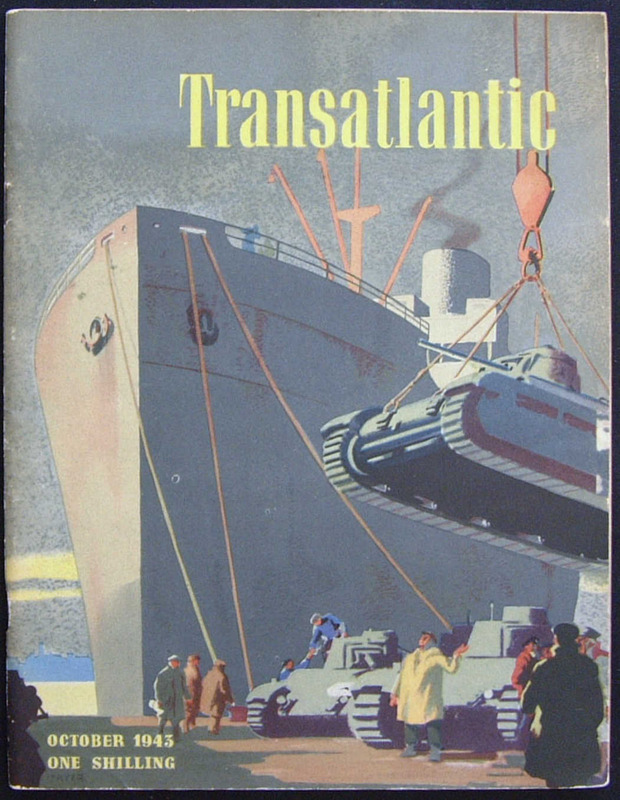 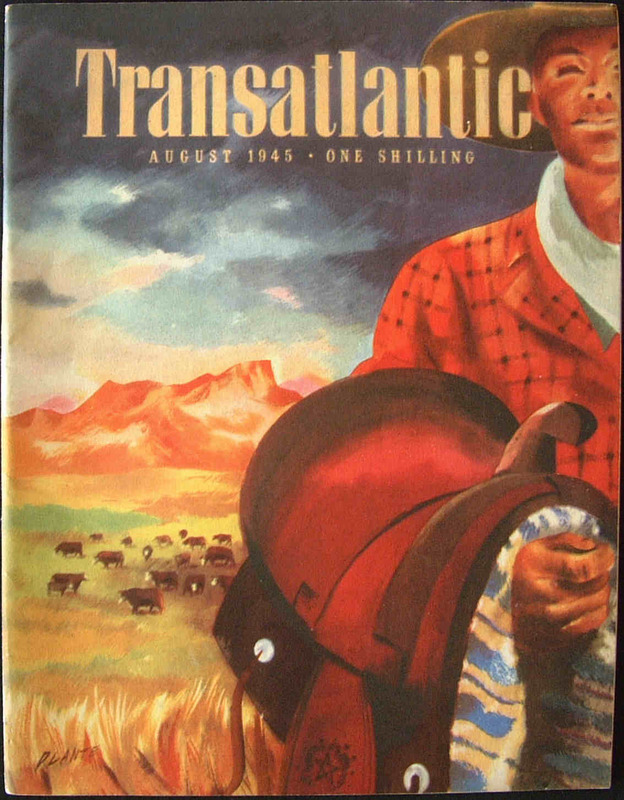 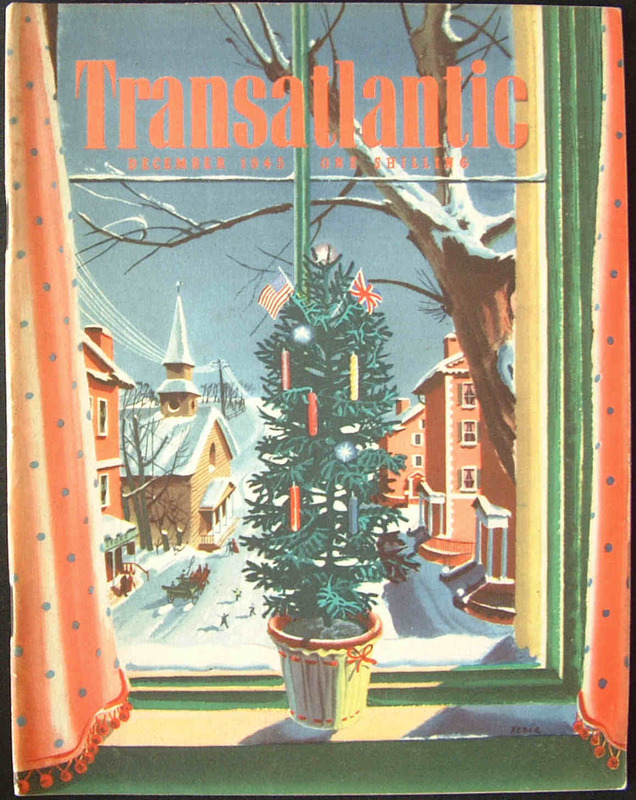 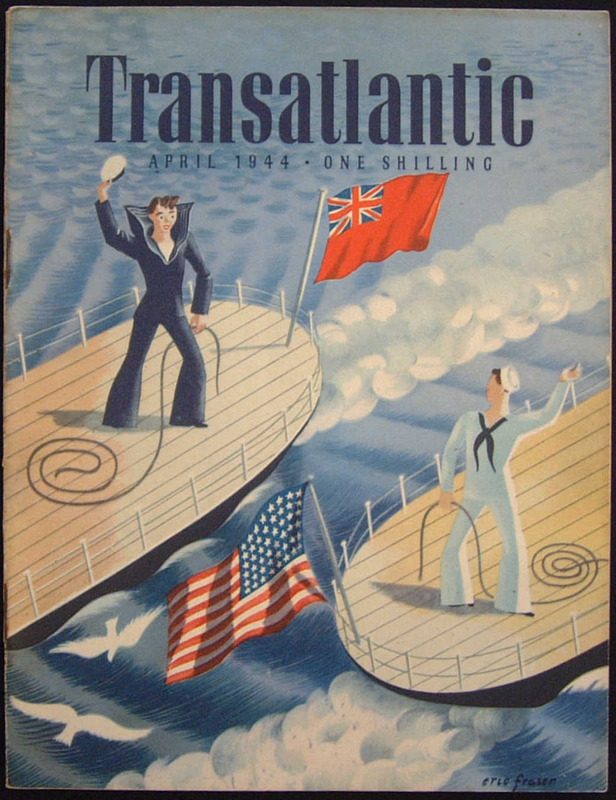 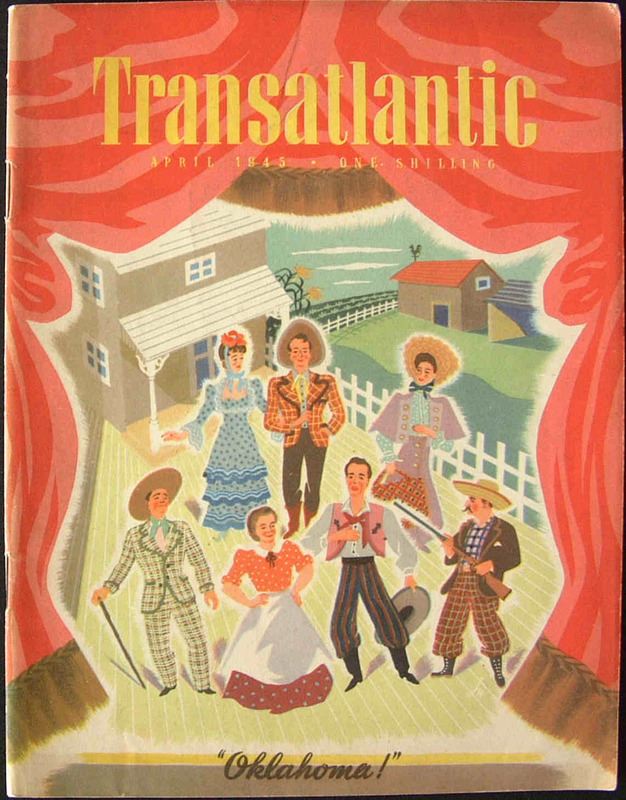 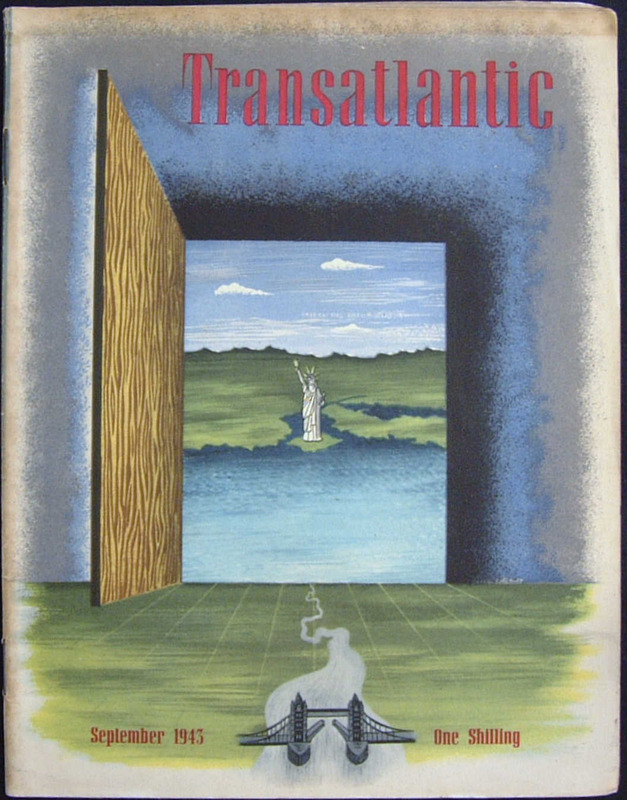 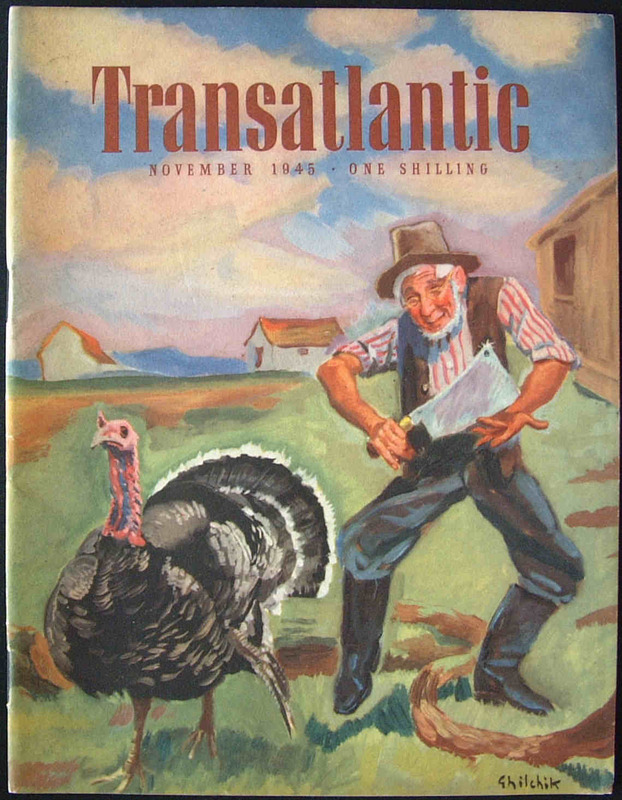 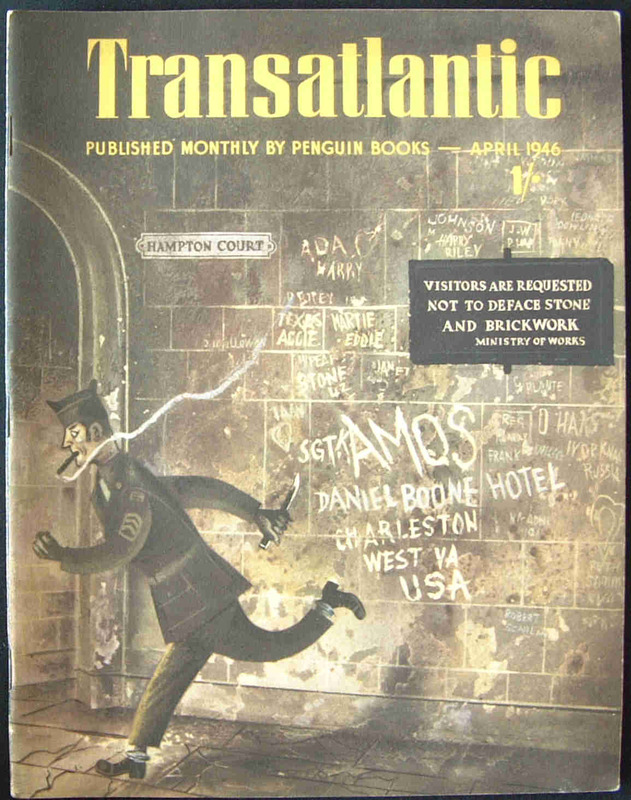 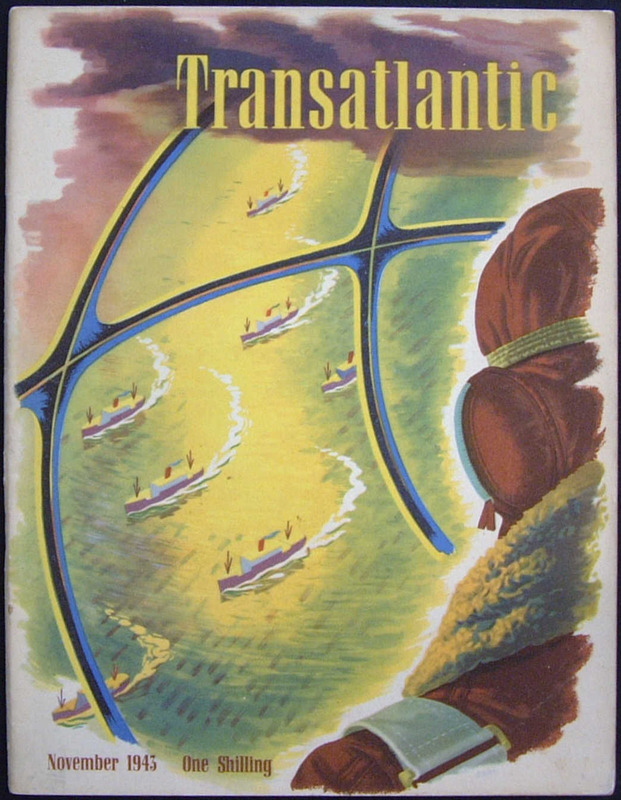 Last monthly issue of the Penguin produced 'Transatlantic'. 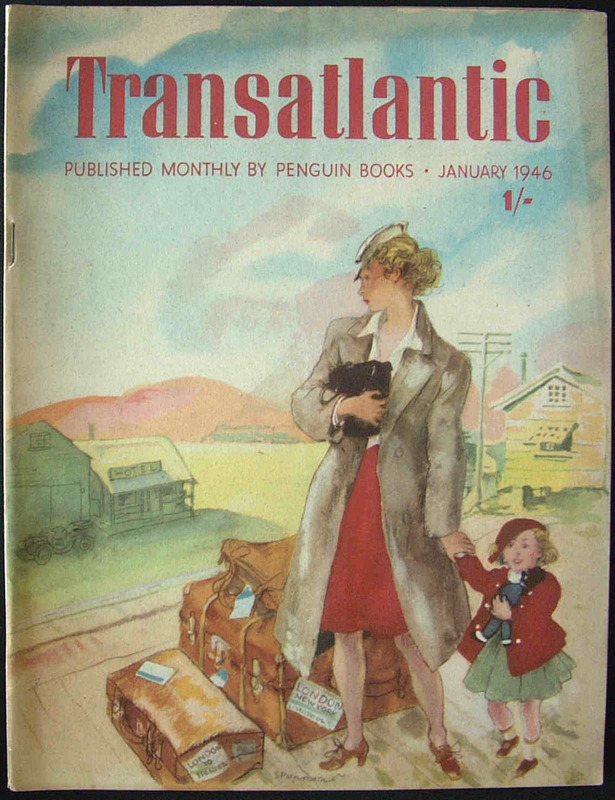 Grateful Thanks: The above book cover images of the Transatlantic series were taken at the Centre for Research Collections, University of Edinburgh Library, and at the Mitchell Penguin Collection, University of Stirling Library.